At Hotel Noemi stay 3 nights and save 12%! 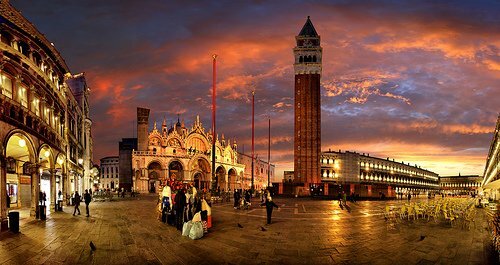 Spring has come, summer is approaching, so it’s time to organize your trip to Venice and fall in love with us! You know why? Simply beacuse here you can find an amazing Staff and an incredible position, literally 30 seconds from San Marco Square walking: what a gorgeous summer break 2015! So, we have just prepared a good special offer which could be very interesting for you if you plan to come this summer, as it’s the “summer break 2015 venice” special prmotion: from July the 1st to August the 31st 2015 you could get an additional 12% reduction when booking a 3 nights stay (or longer) by us, through our official website. How to get that? It’s very easy: you have to insert the discount coupon SUMMERTIME15 in the apposite field and you will get the reduction automatically. Can you resist? Be careful beacause if your wife sees this special offer she won’t forget you in case you don’t book a few days at Hotel Noemi in Venice!